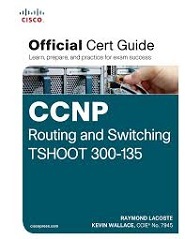 The latest CCNP TSHOOT course major updates and follows an updated blueprint. Troubleshoot loop free path selection. What is included with the Troubleshooting and Maintaining Cisco IP Networks Course?